2 Dives in Sea Reef or Wreck. First dive in the Caribbean. 2 Dives, wall and reef. 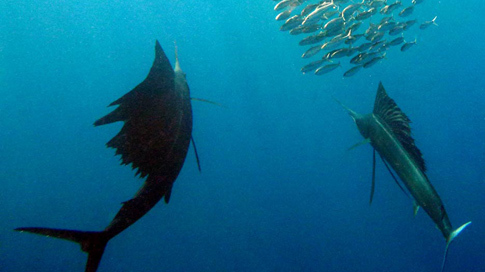 Diving in Cozumel, Playa del Carmen, and Cenotes with PASEO TOURS ! Some of the new activities that we offer in Mexico and Cozumel, and especially in front of Playa del Carmen, are among the most beautiful diving spots in the world, so we have to offer you these tours so that you do not miss these wonders on your next vacation to Mexico. There are many spots for diving on the coast, but we have chosen to offer our customers 3 for already certified divers, and 1 dive for beginners, in locations which we believe are the best places. We work with a CDC PADI diving centre (which corresponds to the highest level of quality), that is a member of longitude 181, and a holder of the Green Award. 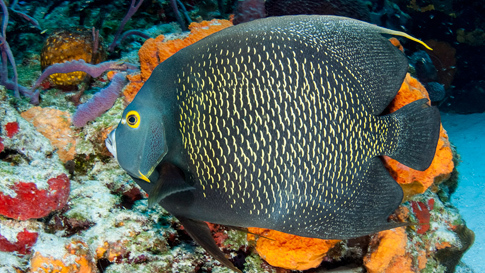 - Diving in Cozumel: Described by Jacques Cousteau as one of the ten best diving spots in the world, it offers more than 40km of reef, which is considered the 2nd largest barrier reef in the world. The water is particularly clear and crystal, and is ideal for taking beautiful pictures. Its coral formations shaped like towers are really special, and recently all this space became a protected marine park. 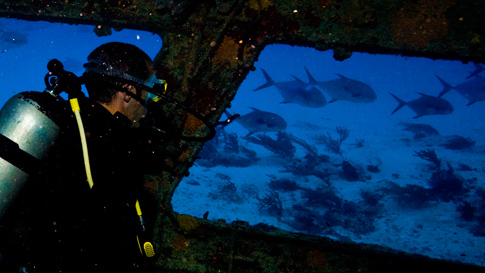 You can dive all year in Cozumel! 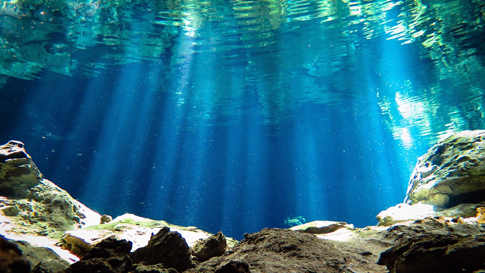 - A dive in a cenote: This is an experience that a diver has to do at least once in his life. Crystalline water, rock formations, and landscapes from “another world” that should not be missed! 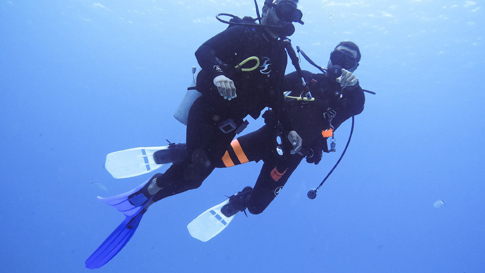 All of our dives are supervised by professionals with the PADI DIVE MASTER degree and equipment that is in very good condition. Depending on the location of your hotel and the dive you choose, charges apply for transportation to visit the site. We will give you the corresponding rates.